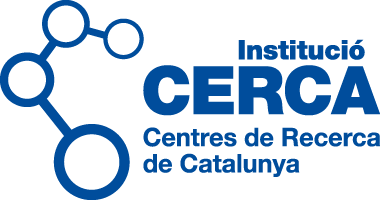 For the first time, the open innovation competition SmartCatalonia Challenge, promoted by the Government of Catalonia, will shift its focus from cities to one of the main infrastructures for the economic development of Catalonia, the Port of Barcelona. This change seeks to contribute to the digital transformation of the Port and improve its management and operations through advanced digital technologies. The Port of Barcelona achieved a record level of activity in 2018. It is the fastest-growing port in western Europe and the main logistics hub in the Mediterranean. In this edition, SmartCatalonia Challenge expects to promote the creation of innovative technological solutions to solve the challenges presented by different areas of port activity. Technologies like Big Data, automatization, IoT, drones or AI can generate changes and profound improvement that will be essential to automate processes, connect different actors in the logistics chain and accelerate transactions and procedures to make them more reliable and traceable. The Port of Barcelona is currently under a digital transformation process that will increase efficiency and promote its sustainable growth. 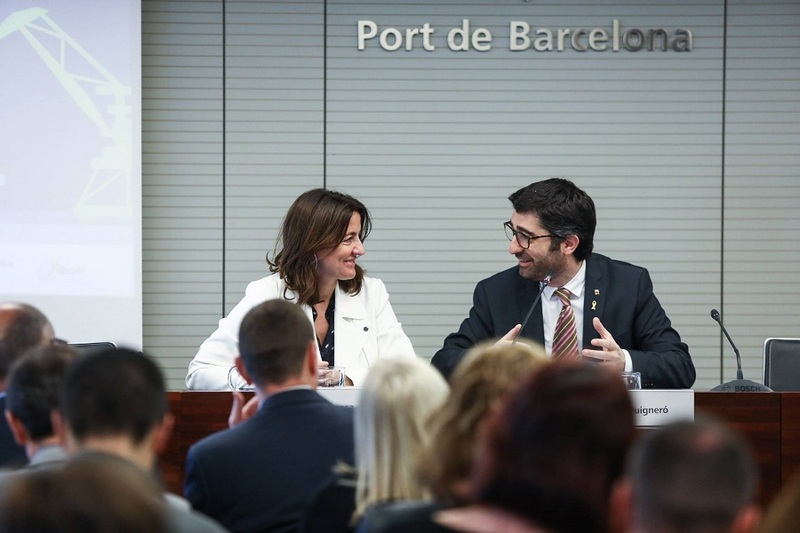 Aiming at fostering digitalization, both in the port areas as in the whole logistics chain, the Catalan institution has created Digital Port, an area that has already defined a total of 54 priority actions that are currently under execution. In the next 4 years, the Port will invest 10 million € in the deployment of a new telecommunications network to take advantage of the potential of 5G and the Internet of Things. Yesterday’s presentation is the starting point for the competitive phase of SmartCatalonia Challenge’s 4th edition. During this phase, technological SMEs and startups will have to design and propose mobile apps and solutions based on digital advanced technologies, like Big Data or IoT, to optimize the management of different operations that take place at the harbor. Real-time monitoring of occupancy. 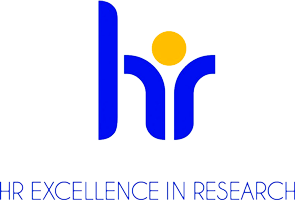 The two goals are to improve truck management and traffic based on a solution that allows for interaction with users/customers, and to have access to more reliable estimates of the public space occupied by companies by analysing and storing images obtained from multiple cameras installed in the port area. Mobility of cruise and ferry passengers. The aim in this case is to better understand how pedestrians move through the port and optimise management of public space. This will be done by developing a technological system that provides information on how pedestrians move from the port to the city in real time and based on historical models. Use and applications of the port’s 3D map. The objective is to take full advantage of the Port of Barcelona’s 3D data, automatically fed in from 3D maps of the port, and look at how this data can be used, for example in environmental modelling and in relation to movement of quays and breakwaters. Bathymetry and inspection of quays using an aquatic drone. The goal is to optimise inspection of quays and depth measurement using an autonomous device that can inspect an area, take measurements, and capture high-resolution images for subsequent processing. Automatic measurement of volumes and weights. The aim in this area is to automate measurement of the volume and weight of containers and tanks, and to determine the volume of solid waste that ships transfer by obtaining automated, reliable readings of volumes collected, which will be made available to the port information system. Network of marine pollution sensors. The objective in this case is to create a network of sensors at specific locations that can generate automatic alerts, combined with remote verification systems (drones, cameras, etc. ), with the aim of improving pollution management in the Port of Barcelona. Participants can sign up at the competition’s official website until June 7th. From that moment, a specialized jury will pre-select the 10 best proposals, which will compete at the end of June for prizes of up to 10.000€ and the opportunity to test their solutions at the Port of Barcelona.